!! 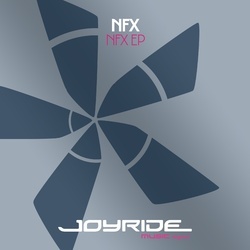 Original release date: 2006 !! 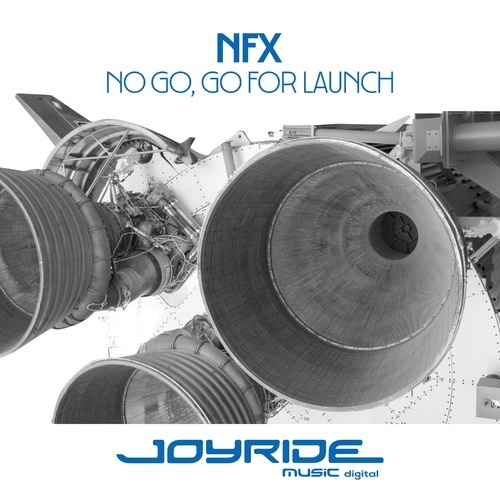 Following his debut EP in 2005, Australian DJ/producer Nick Fogarty aka NFX released the vinyl NO GO, GO FOR LAUNCH on Hard Kandy Recordings in 2006 including a slamming remix by UKs Hard Dance heroes DARK BY DESIGN and ALEX KIDD.